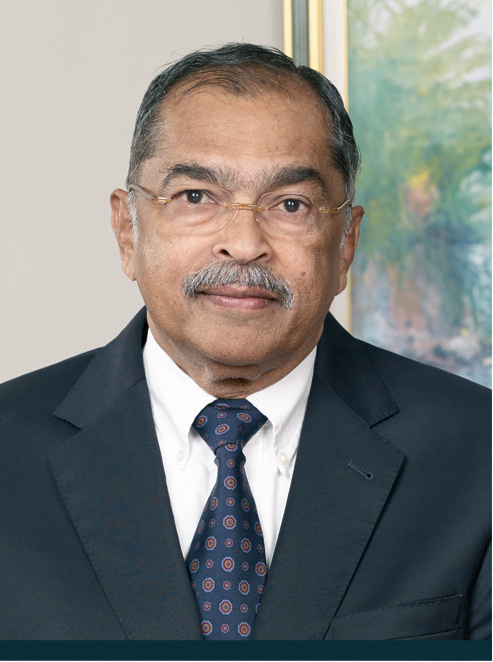 Harriat Maragh is the Chairman and Chief Executive Officer of Lannaman & Morris Shipping Limited. He is also Chairman of the Kingston Port Workers Superannuation Fund and Metro Investments Limited and a Past President of the Shipping Association of Jamaica. Mr. Maragh is a graduate of the Humber College of Applied Arts and Technology in Toronto, Canada and a member of the Institute of Chartered Shipbrokers.